Collecting buses has a huge following as does the collecting of emergency vehicles. Models Buses have been produced by many companies for as long as buses have been on our roads. 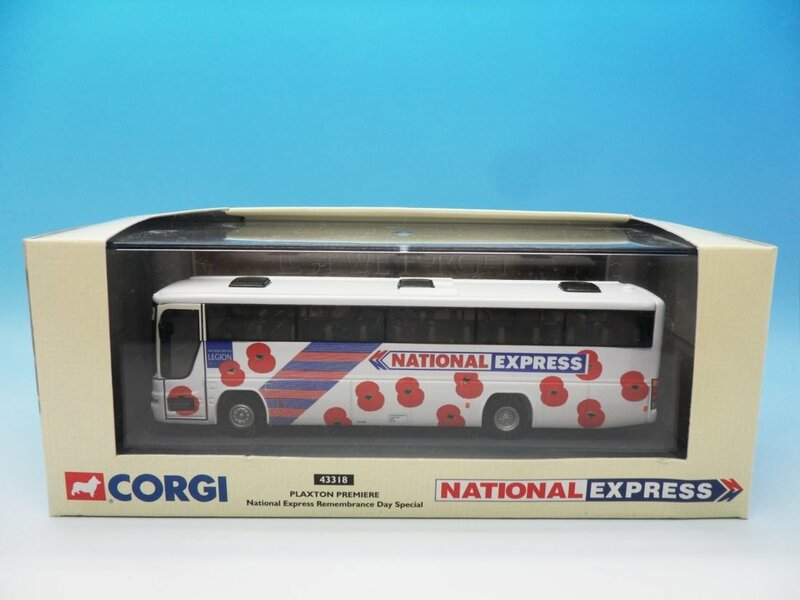 The popular manufacturers of modern times are Corgi and EFE and they have produced many thousands of variations covering buses from all of the country as well as some from examples representing buses and coaches from outside of the UK. These buses are often produced in 1/76 scale which are a favourite of railway collectors as they display well on railway layouts. Many other companies have and continue to produce buses like Minichamps producing a range of 1/43 scale buses and Sunstar producing large 1/24 scale buses. Matchbox, Dinky, Lledo, Oxford, Siku & Wiking to name a few have all produced models buses some using diecast and others using plastic. There are also many companies that have made white metal kits like Pirate, Anbrico and Westward. These are highly collectable in both kit and built form. 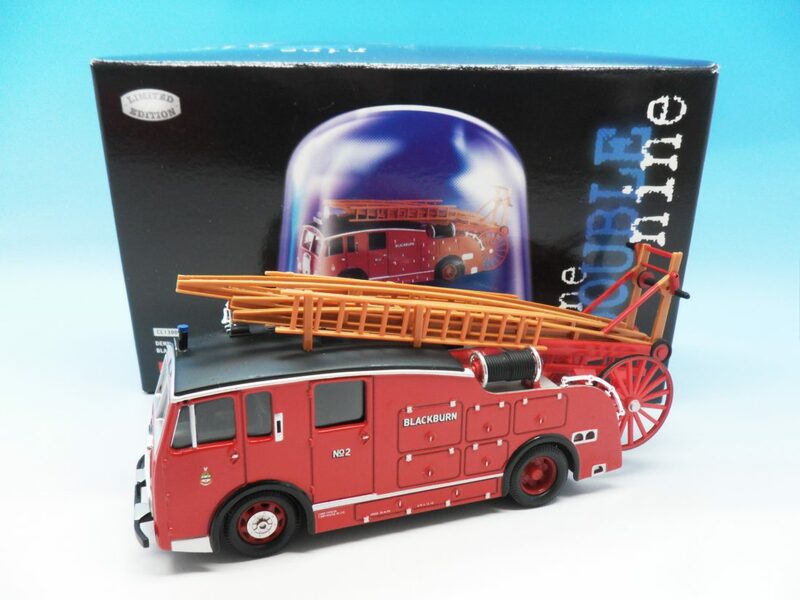 Emergency vehicle models have been produced by many manufacturers in white metal, diecast, plastic and resin. 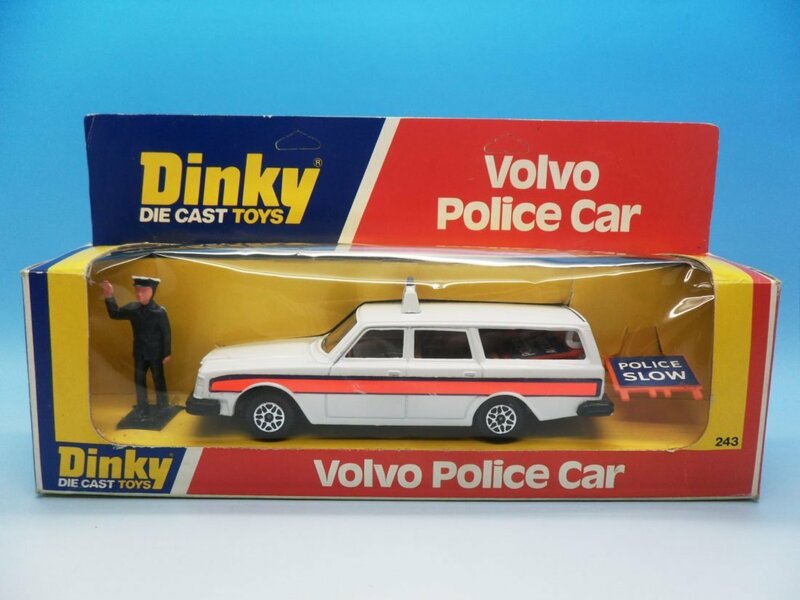 Some of the manufacturers have long since gone out of production with other continuing to produce accurate replicas of Police, Ambulance and Fire Engine models. 1/43 and 1/50 are probably the most popular scales with many other scales being used. The subject of the emergency services has been represented in many of our favourite TV programmes over the years and has led to many models being produced. These include Heartbeat, The Bill, Ashes to Ashes and Kojack. 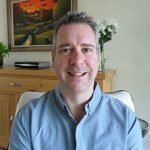 With emergency vehicles operating in every country throughout the world there is an enormous opportunity for manufactures to produce models representing these vehicles. If you would like me to make you an offer for your collection or if you have any questions or concerns please contact me.